Sami is Suou's younger sister and Chakuro's childhood friend. Unlike Suou, she is one of the Marked and can wield thymia. 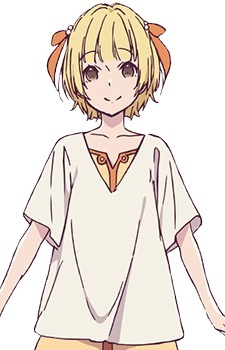 She is a naive and innocent girl who is always worried about Chakuro. In the year 90, Sami and Suou lost their mother.